Why Can Varicose Veins Recur? If you have been “comparison shopping” to find the best treatment for your vein problems, you’ve possibly heard that “permanent varicose vein removal” isn’t always permanent. Sometimes, varicose veins DO seem to reappear after treatment. In this article, we’ll explain a couple of the reasons this happens, and how the skilled doctors at The Vein Institute work to prevent it from happening. The first reason that varicose veins “come back” after treatment is that the wrong veins (or not ALL of the diseased veins) were treated. The most important factor leading to successful varicose vein removal is the initial diagnosis. Sadly, many clinics “rush through” their diagnoses, or still use outmoded CW Doppler technology. This is unfortunate, because the underlying cause of varicose veins does not always lie in the veins you can see on the surface of the skin or in a quick, superficial 2D ultrasound scan. When you “look deeper,” you often find that the primary varicose vein has become diseased because it is being fed by many smaller hidden veins that have also become diseased. Another reason people think their varicose veins have “come back” is that NEW veins have become varicose after the old ones were treated. Another reason that varicose veins may “recur” after successful vein removal treatment is that they aren’t “recurring” at all – they’re new, the result of “de novo” vein disease progression. That is, veins that were healthy at the time of initial treatment have subsequently become varicose. Here’s how this can happen – imagine that we were to examine 100 people at random and find no traces of either visible or hidden varicose veins. This is great, but medical science tells us that if we were to re-examine the same 100 people several years later, 3%–5% of them will have developed varicose veins. We didn’t “miss” these diseased veins the first time; they’re new. Sadly, no matter how effective the techniques we use to eliminate existing varicose veins are, this “de novo” rate of vein disease progression still holds true. 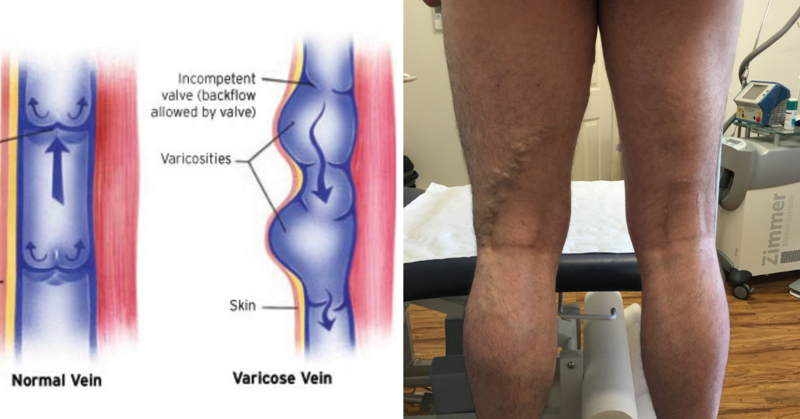 So some patients may develop new varicose veins, even after treatment has successfully (and permanently) removed the varicose veins they had before. Fortunately, there are things that the doctors at The Vein Institute can do to reduce the chances of this happening, by recommending lifestyle changes such as weight loss, smoking cessation, more exercise, and other preventative behaviours. 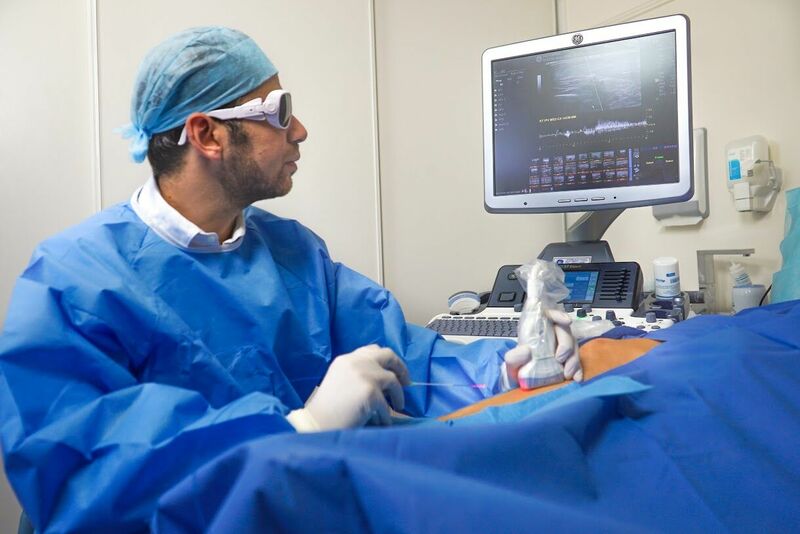 Choosing the right vein doctor reduces your chances of either recurring varicose veins or the development of new ones, so give us a call at 1300 535 017 and allow us to help you get started on a life free from varicose veins.